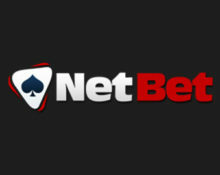 NetBet Casino – Daily Promotions! OPT-IN required on the page for each promotion! You’ll always be spoiled at NetBet! Wednesday, middle of the week and there are currently 4 promotional offers active. 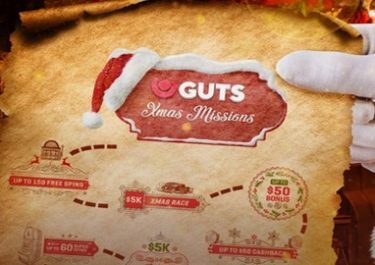 Weekly Cashback, Game of the Week, Wednesday Free Spins and the last hours of the loud and cool Netent November Rocks Prize Draw. The choice is yours. Do not forget to spin 50 times at minimum €0.20 on Netent’s 3 Rock slots Guns N Roses™, Jimi Hendrix™ and Motörhead™ for your ticket to the massive Netent Prize Draw on 17th November 2016 where one lucky winner will fly off to London for a VIP Rock Star experience, all expenses paid and 4,999 runners-up players will win Free Spins and Cash Prizes up to €5,000.